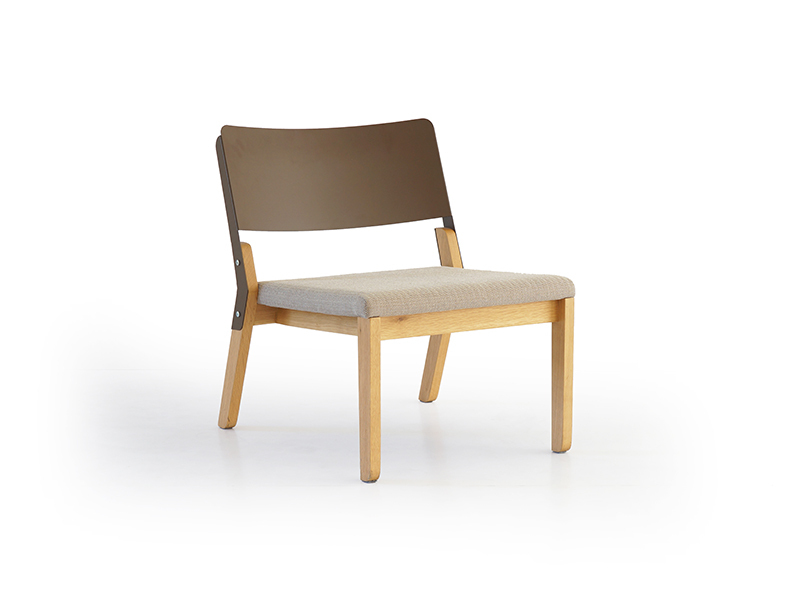 Keeping the same concept as Tonie Chair, Easy Tonie is bigger and offers more comfort. 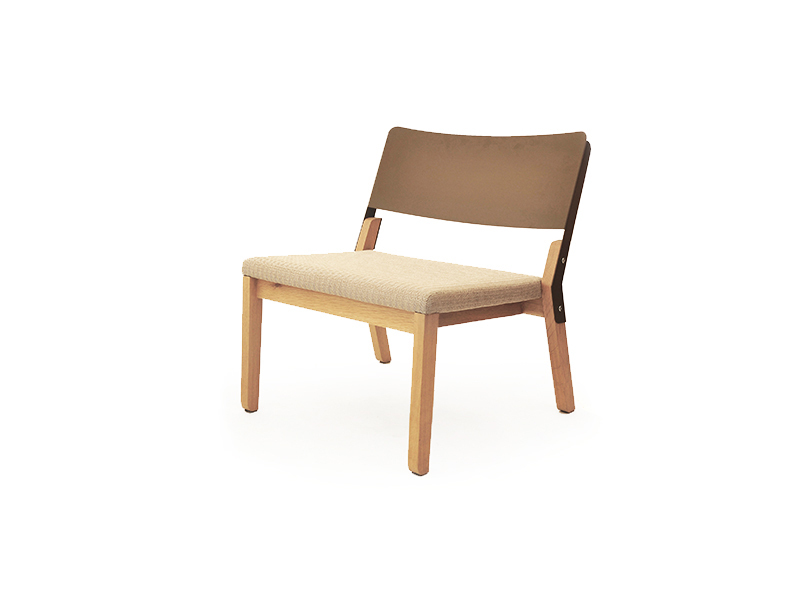 As a lounge chair, Easy Tonie can be fit in a living room, lobby, lounge, waiting area and any other public spaces. The perfect combination between wood and steel makes Easy Tonie unique and keen in any spaces.